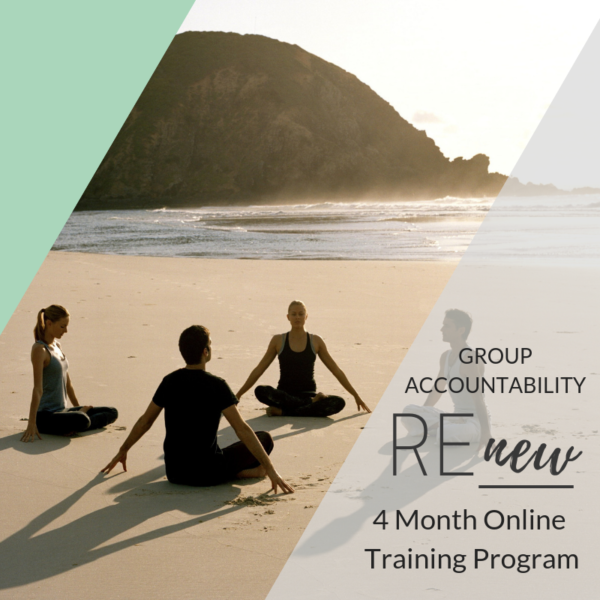 Better together, have the accountability of a personal trainer and a group of new friends. You will not only get the full program via email, you will have access to live video chats, and a private Facebook group. Access to a Private Facebook Group where you can ask questions, gain community, and inspire one another with your journey.